Born in Blanchard, Perth County, Canada West (Ontario) on 14 February 1843, he was educated in St. Mary’s High School and received his BA and MA, 1874, from Victoria University, Cobourg. He received the degree of Bachelor of Divinity (1871) and Doctor of Divinity (1889) at Northwestern University, Evanston, Illinois. He was ordained a minister of the Methodist Church in Belleville, Ontario in 1871. In 1871, he married Susan Weir Kerr of Toronto. They had three children, including J. K. Sparling and F. W. S. Sparling. He served in pastorates of the Methodist Church in Montreal, Ottawa, and Kingston, and was president of the Montreal conference of the Methodist Church in Canada. In 1888 he was selected by the Church Board of Governors to establish Wesley College at Winnipeg. He was a member of the Board of Education and of the General Board of missions of the Methodist Church in Canada. He was awarded a DD by Northwestern University in 1889. Under his administration, Wesley College grew from a handful of students to 400. At his death in office the college was free of debt and had an endowment of $250,000. He had recruited a number of important teachers, including Salem Bland. 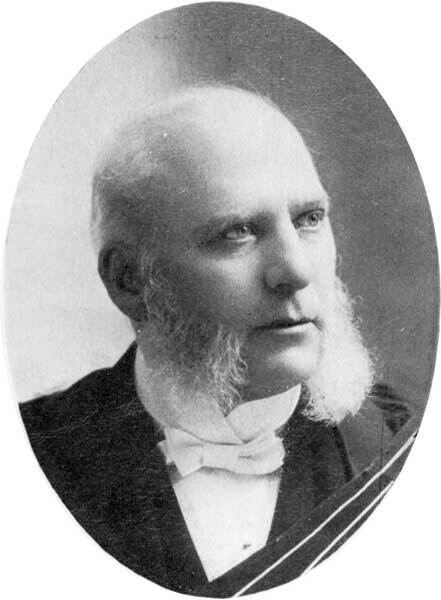 Sparling was a prominent member of the board of education of the Methodist Church in Canada, and was the chairman of the social-work committee of Winnipeg Methodism. Sparling died in Winnipeg, June 1912. He is commemorated by Principal Sparling School and the Sparling Building at the University of Winnipeg. Joseph Walter Sparling, Dictionary of Canadian Biography XIV, 952-53.